Soooo with it being officially the holiday season and the fact that my tree is out of the attic and about to be decorated, I HAD to blog this session. 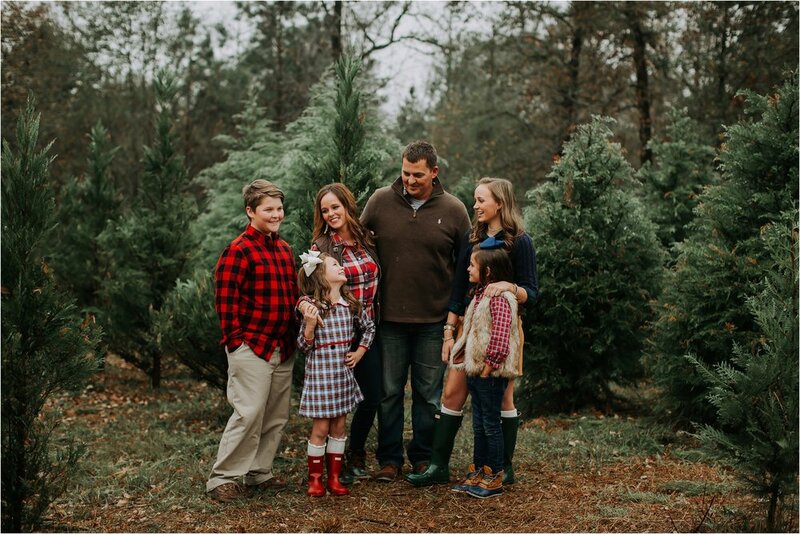 Christmas trees and an adorable family? Yea. Enjoy guys!